Professionals, Managers and skilled trades people looking for better job and career opportunities with great work / life balance. Parents and Partners of Australian or New Zealand citizens or permanent residents wanting to join their family. 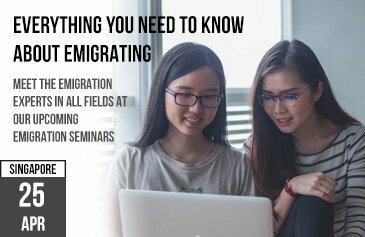 Anyone with a job offer who needs a visa or has started their application and is confused by the process. 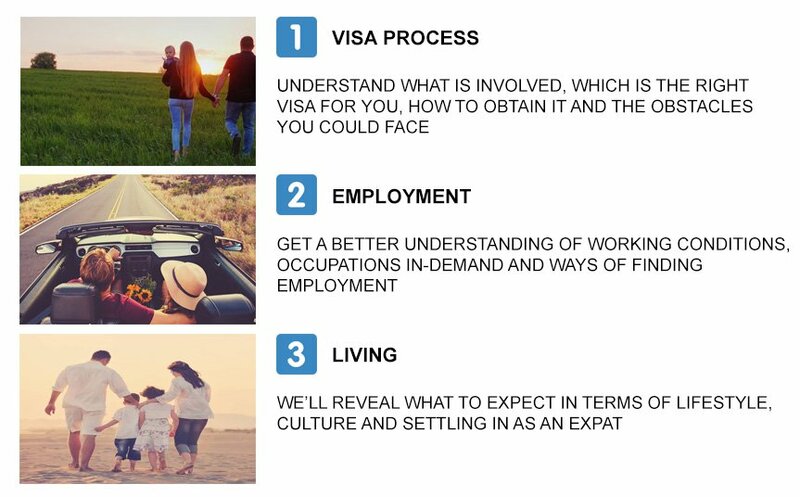 Our ‘deep dive’ Australian Immigration seminars are designed to provide all the information you need. You can meet the experts face to face to answer any and all questions you may have about the process.